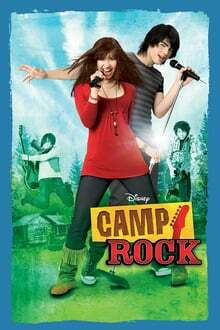 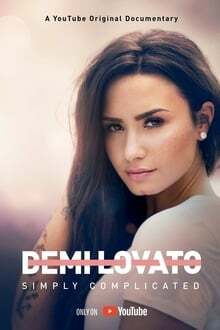 Mitchie can’t wait to go back to Camp Rock and spend the summer making new music with her friends and superstar Shane Gray. 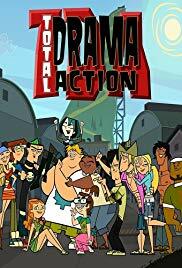 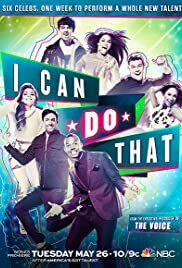 But the slick new camp across the lake, Camp Star, has drummed up some serious competition — featuring newcomers Luke (Matthew “Mdot” Finley) and Dana (Chloe Bridges). 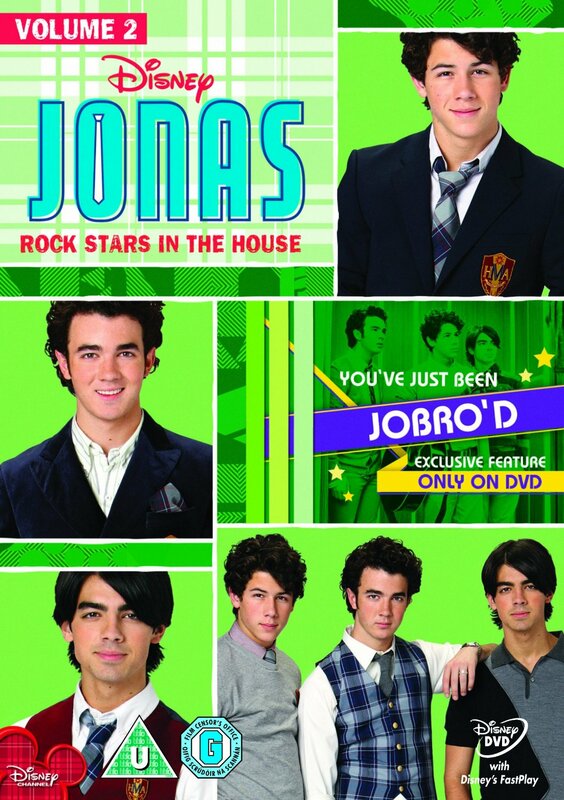 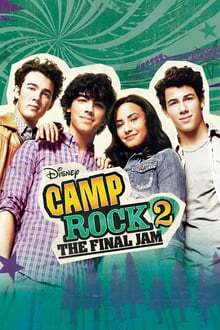 In a sensational battle of the bands, with Camp Rock’s future at stake, will Camp Star’s flashy production and over-the-top antics win out, or will Camp Rockers prove that music, teamwork, and spirit are what truly matter?